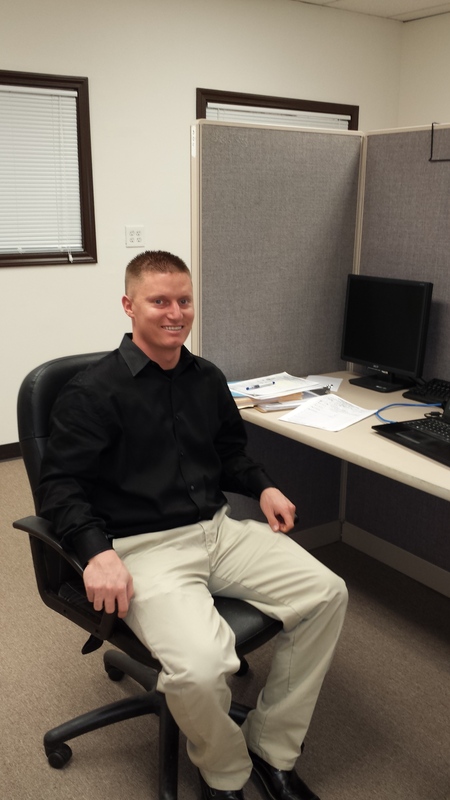 Alpha’s Fort Worth office welcomes Jeromi Kelsey, EIT, who got his Bachelor’s Degree in Civil Engineering from the University of Texas at Arlington. (Go Mavericks!) Jeromi is interested in sports including softball, tennis, and mountain biking. For the last five years, he has played softball as part of a community team called “The Righteous”. He has one dog named Charlie, she is part Golden Retriever and part Lab. On the weekends you might find Jeromi Umpiring at Softball World or out hunting with his friends. This entry was posted in Meet the Staff. Bookmark the permalink.